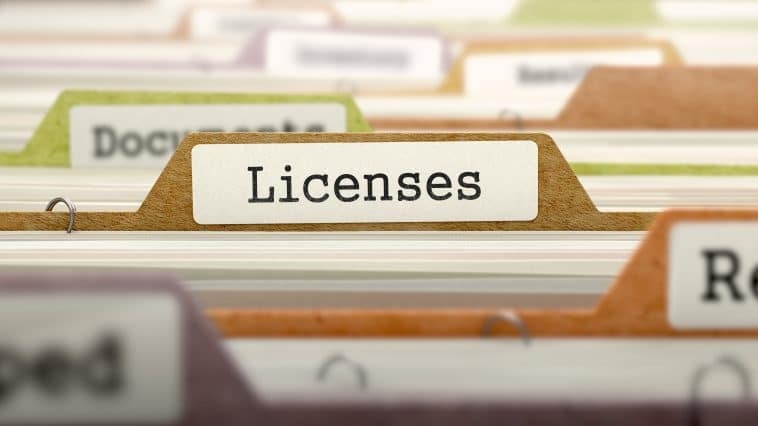 Depending on the type of business you are planning to establish or manage you might need an appropriate field-specific license to run your company. Usually, it takes around 2-3 months to obtain a license, but the time may vary for different sectors. That is why applying for your business license in advance is highly advisable. Starting operation or operating without a license might and most probably will lead to company’s shutdown or severe financial penalties. It also possible that the management might be prohibited from operating in a given sector for several years, or even be legally prosecuted and imprisoned. A company will face the same situation if it changes the registered details or sphere of operation but does not notify the authorities about it within 60 days. Thus, it is always a great idea to consult a legal specialist and confirm if you need a license and of what kind. Japan has a vast variety of licenses meant for all kinds of operations. It is hardly possible to mention and list all of the categories and subcategories. This guide provides information on the most used types of licenses, where and how to apply for them, and what laws regulate the operations of these businesses. Building, renting or leasing and everything in between. Opening a restaurant, a cafe, or a bar. Cars, antiques, works of art, etc. Recruiting agencies, temporary personnel services, etc. Introduction to financial licensing in Japan, main principles and laws, an overview of common types of financial businesses. Fund transfer and payments agencies, bitcoin exchanges, accountancy, certified public tax accountancy, consulting, etc. Providing exchange services in between fiat money, bitcoin, and other cryptocurrencies as the main line of business. Import, manufacturing, and distribution of cosmetics and quasi-drugs. Production, distribution, and sales of drugs and medical devices through marketing agents in Japan.